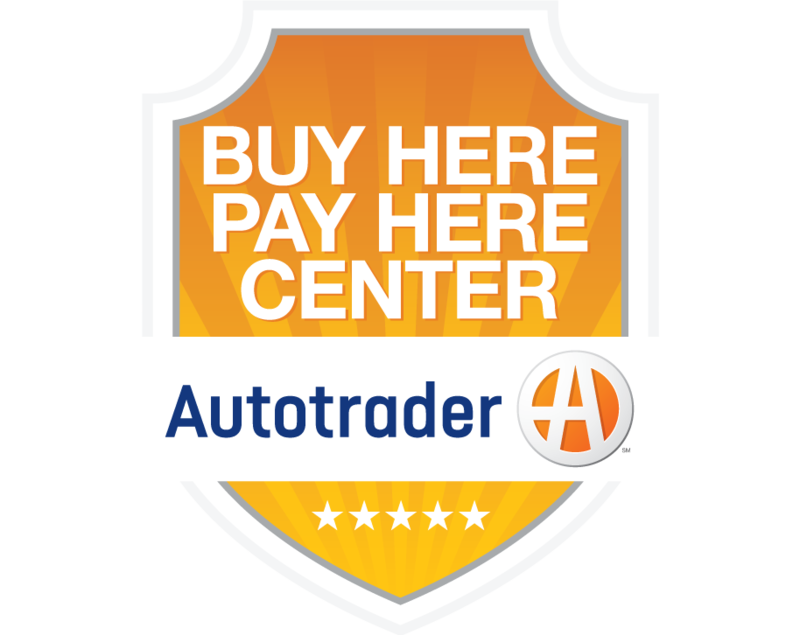 ATLANTA, Jan. 22, 2019 /PRNewswire/ -- Autotrader, one of the most-used third party car listings site, will showcase new capabilities at the upcoming 2019 NADA Show that simplify, streamline and deliver a personalized, online car-buying experience to consumers and drive more value for dealers. The ongoing transformation of the Autotrader site helps dealers better engage car shoppers and convert those important leads to sales. Autotrader's data-driven personalization and enhancements strengthen engagement at every step, from a more intuitive search, to indicators across the site that drive urgency and encourage leads, to tools for identifying a great price and the ability to start a deal online. These changes mean more quality leads for dealers, with returning shoppers who engage with the new feature for recently-searched vehicles on the Autotrader homepage are two times more likely to submit a lead1. From Autotrader Vehicle Deal Pages, dealers can move shoppers seamlessly from car shopping into the car-buying process. Dealerships who use Digital Retailing on Autotrader have an advantage by offering their consumers a better way to begin their purchase online and build a positive relationship right from the start. Reaching more than 18.2 million shoppers monthly2, dealers can double their close rate from Autotrader leads sent through Digital Retailing experience3. Autotrader's Digital Retailing solution has reached a milestone of one million listings, accelerating the online experience and creating a more knowledgeable, confident buyer walking into a dealership. "Autotrader is focused on providing consumers a unique, personalized shopping experience that delivers intuitive, valuable information and insights throughout their journey so that they can make confident and informed buying decisions, faster and easier than ever before," said Jessica Stafford, senior vice president and general manager of Autotrader. "Autotrader's continued transformation is making online car buying and retailing simple and seamless, this better consumer experience is driving more engagement and higher conversion to sale for our dealers." Personalized Search Experience: Using data to personalize the experience makes returning shoppers' visits more valuable. When a consumer lands on search results – regardless of where they started – they will see listings uniquely relevant to them. Autotrader leverages previous browsing, searching and shopping history across all Cox Automotive media sites, including KBB.com and Dealer.com hosted websites, to personalize results. On the forefront of innovation displayed at NADA, Autotrader will demonstrate a new function developed for Google Home that will allow shoppers to verbally interact with the voice assistant to search the site and have a link with the results sent to their personal device. Increased Engagement: Desirability indicators have been added to help shoppers make more informed decisions and encourage action on specific vehicles. With the integration of the Kelley Blue Book Price Advisor, Autotrader will show whether a vehicle is listed at a "good" or "great" price, based on the Kelley Blue Book Fair Market Range. Autotrader also has a "hot car" indicator to show whether other shoppers are looking at a vehicle, letting shoppers know when interest and potential consumer competition is higher. The 2019 NADA Show will be held January 24-27 at the Moscone Center in San Francisco, CA. To learn about the completely revamped car-shopping experience visit Autotrader at the 2019 NADA Convention and Expo, booth # 1721S.